Games Today – going ahead as planned. Notice from BNA at 8:45am. Games will CONTINUE as planned. We are aware rain is still coming but is moving quickly. Courts and surrounds have been checked and due to their all-weather surfaces as suitable to play on. • We will need the help of supporters/teams to monitor and squeegee the courts before the first round and throughout the day. Squeegees and brooms can be found near the cage at the clubhouse – our thanks in advance for your help. • Games on court 1 are being moved for today. If this is you please see the new courts below. Should there be any others changes made throughout the day we will notify on Facebook ASAP! Uniform pick up will now be Tuesday the 12th 5-7pm. 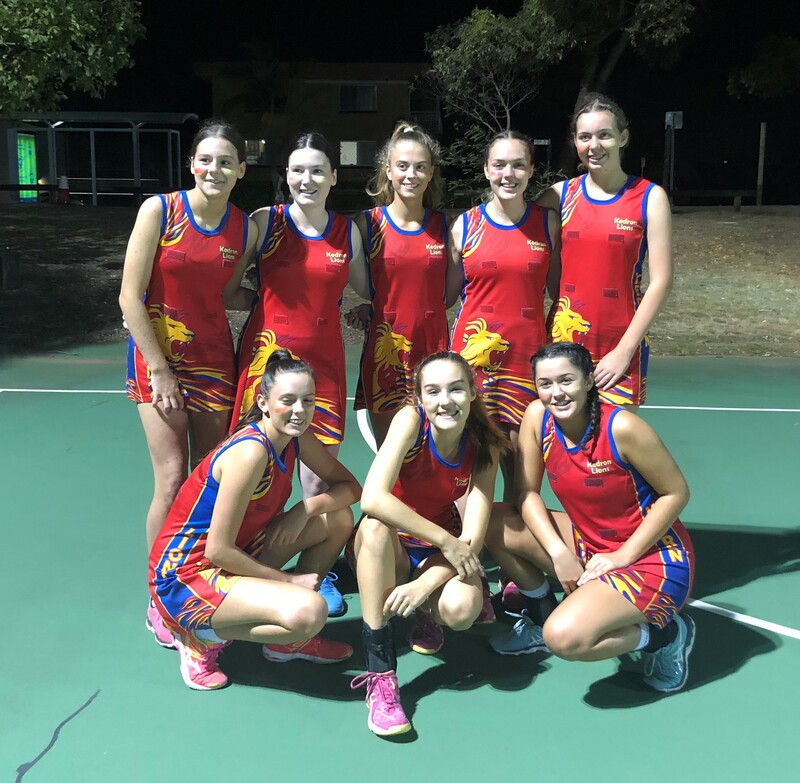 For new players to Kedron Lions a reminder that the minimum uniform required is the Kedron Lions netball dress as well as Kedron Lions bike pants. Tracy’s talent brings home silver! For those who have ordered uniforms for the Winter season pick-up will be available next Wednesday 13th March next to the clubhouse at Bradbury Park from 5-7pm.